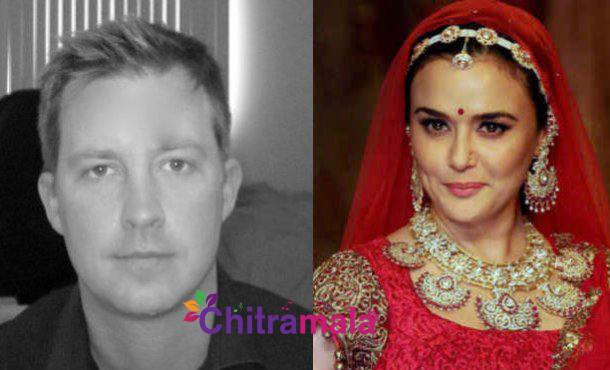 Bollywood actress and KXIP co-owner Preity Zinta got married to American businessman Gene Goodenough some time back in January this year. The marriage announcement came as a big surprise to all the fans and her followers. The wedding was a low profile event, and very few from Bollywood turned at the event. Now, the actress is all set to throw a grand reception party for all her friends and Bollywood celebrities at Mumbai. 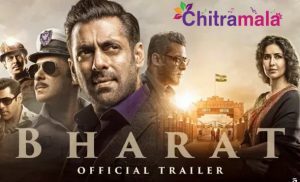 Initially, there is no plan as such but due to the pressure she is facing from her close friends in the industry including Salman Khan, Shah Rukh Khan and others, she has taken this decision. Adding more fun to the party, the actress is making plans to organize a theme based party. The invitees list is being prepared and the complete details about the event are expected to be out soon.